The advanced formulation of the Carrotshield Antiholiday Cream With SPF - 15 defends your skin from pollution. It moisturises and nourishes skin for the ultimate skin comfort that lasts all day. This cream protects from sunburn. It continuously feeds skin with moisture and nourishing nutrients leaving it intensely hydrated, softer and smoother. 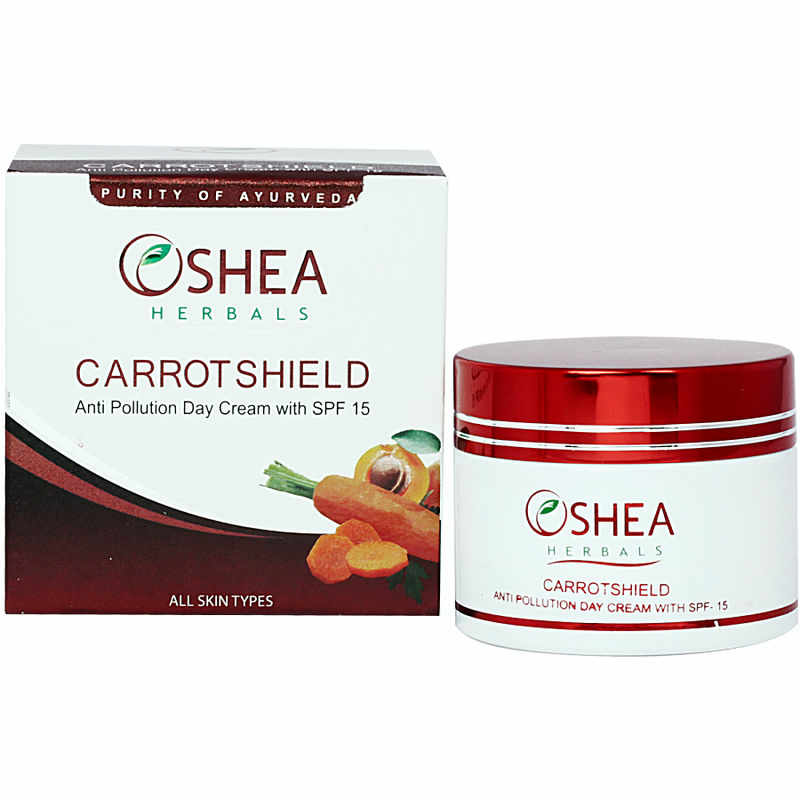 Carrot seed oil - Rich in vitamin A, rejuvenating & antioxidant properties.